The Intake / Navigator provides intake, brief assessment and referral to services for adults. This is typically a first point of contact for individuals seeking information, counselling or other services. 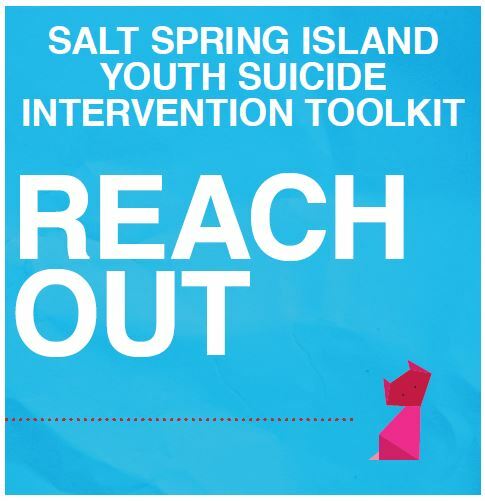 The Resource and Referral service provides crisis assessment and intervention, information about services, and referral to services for individuals from the communities of Galiano Island and Mayne Island.